Star Wars is such a popular movie and people of all ages love it! 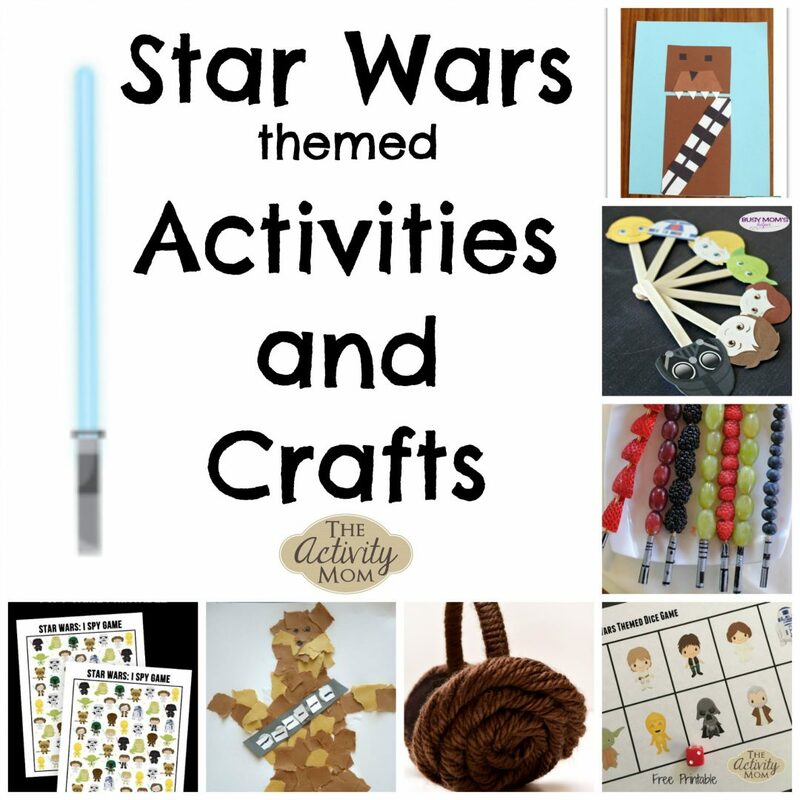 So here are several Star Wars Activities and Crafts that your little ones will love! 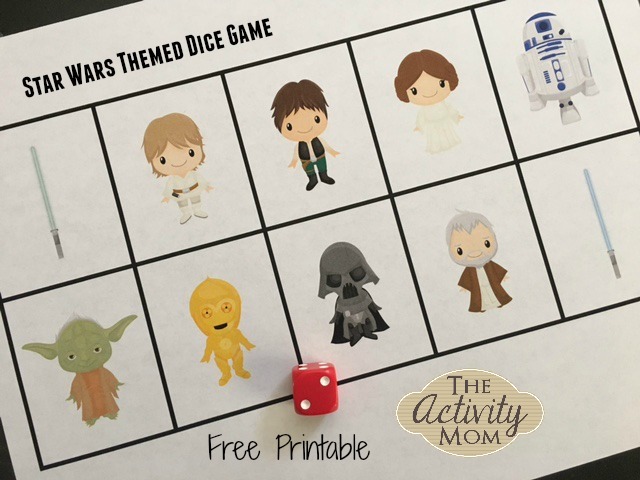 I love matching and memory games for kids! 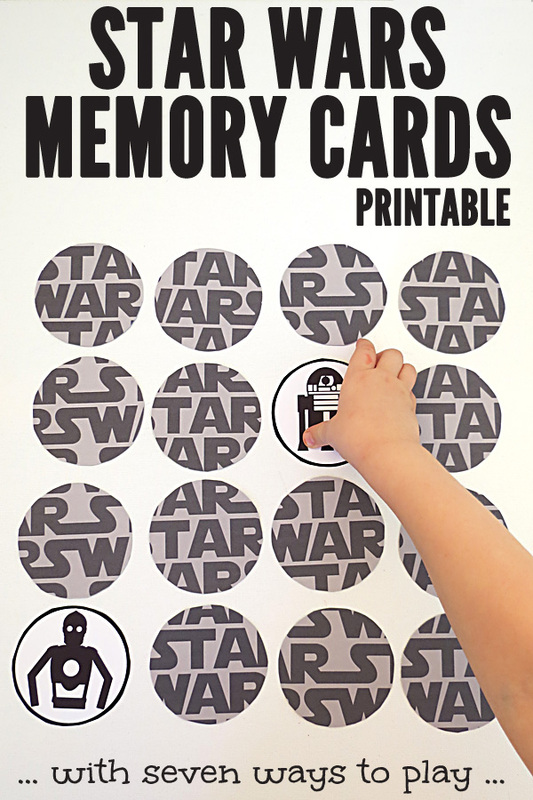 Check out this Star Wars Memory from Childhood 101. 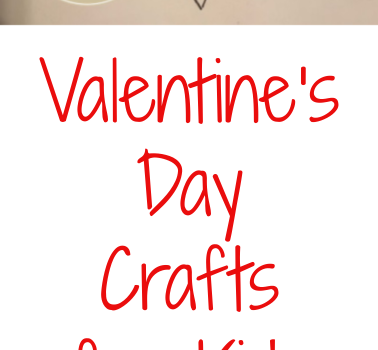 These printable puppets are so fun from Busy Mom’s Helper! These simple puppets can spark hours of creative, open ended play. Here’s a printable I-Spy game from Live Laugh Rowe that will be an awesome addition to our quiet time or to work on while traveling. Another Star Wars I-Spy from Little Bins for Little Hands can be added to this Star Wars themed travel pack. 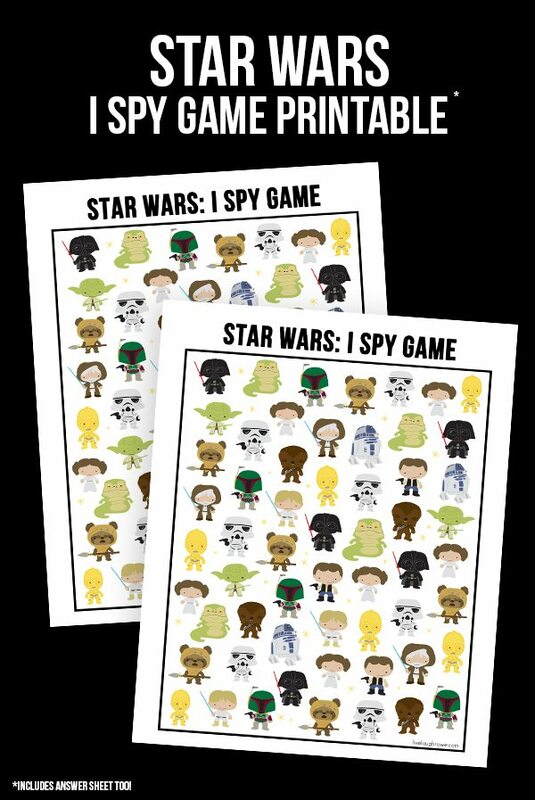 There’s another totally different printable Star Wars I-Spy game from Simple Everyday Mom to check out. 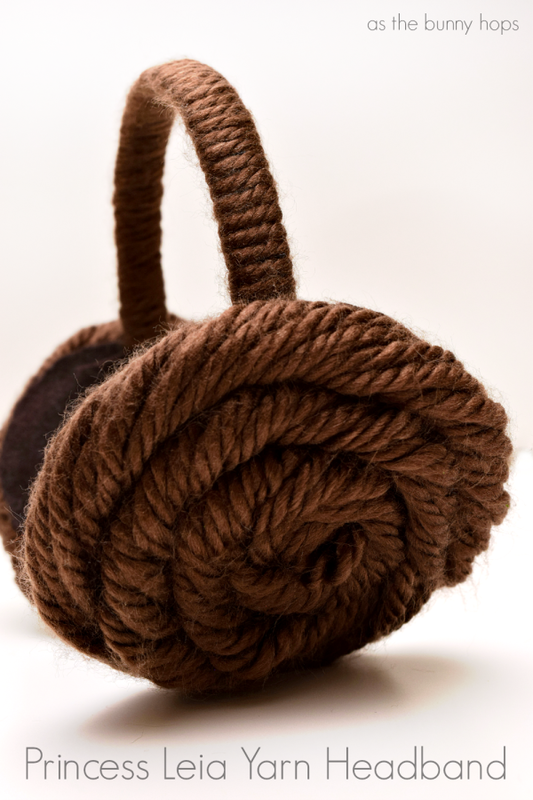 This Princess Leia headband from As the Bunny Hops is so simple to make and is perfect for pretend play and dress up. 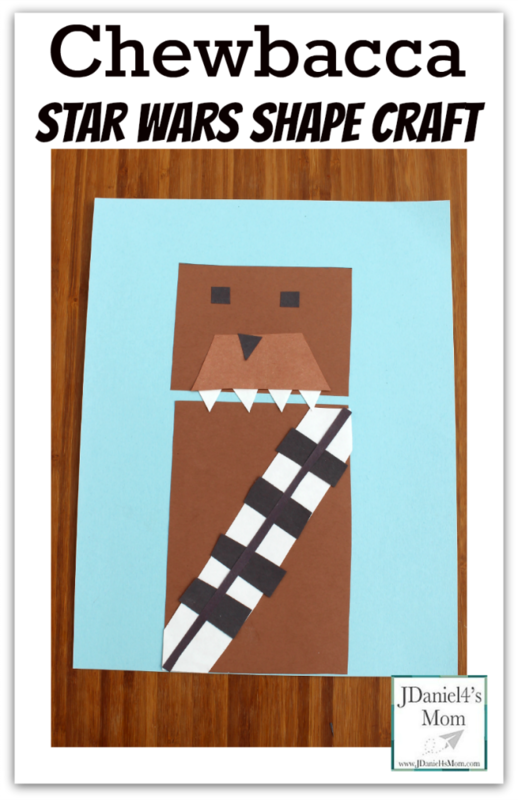 I love this Chewbacca shape craft from JDaniel4’s Mom. 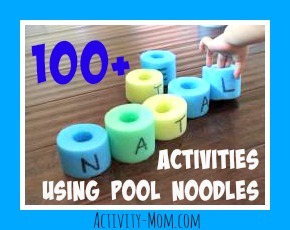 What a clever way to create with shapes! Tearing paper is SO beneficial for young children’s fine motor skills and it is also therapeutic for adults. 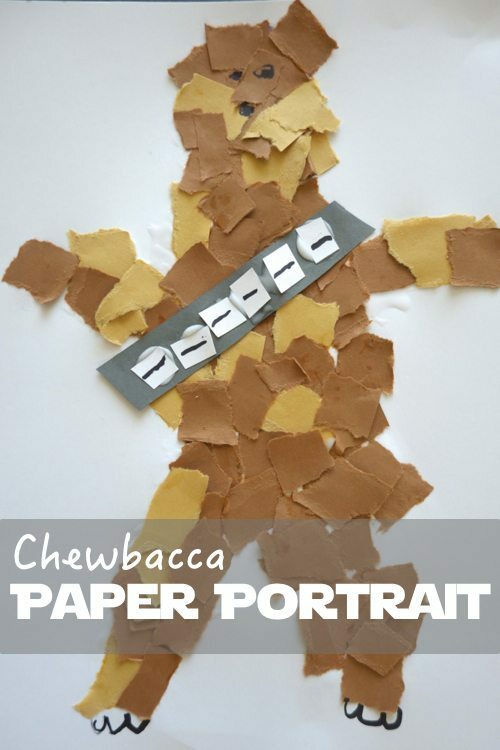 That’s why I love this Torn Paper Chewbacca from Geek Mom. 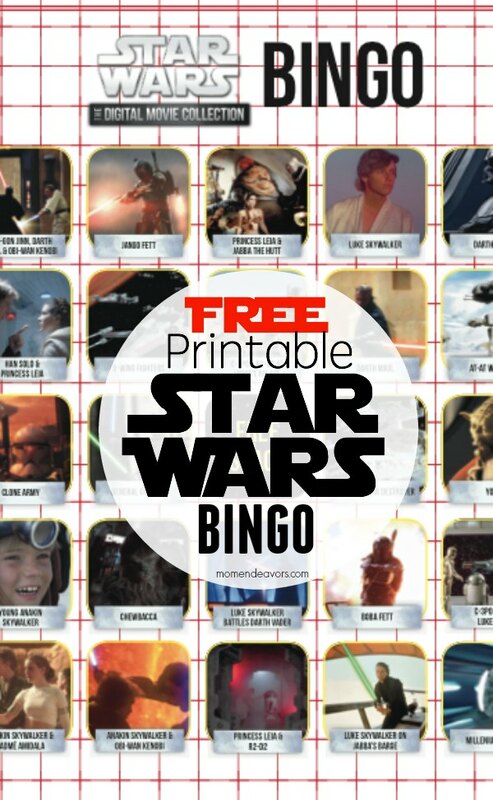 Star Wars Bingo from Mom Endeavors is great for a party or a rainy afternoon. Everyone of all ages loves a good game of Bingo! 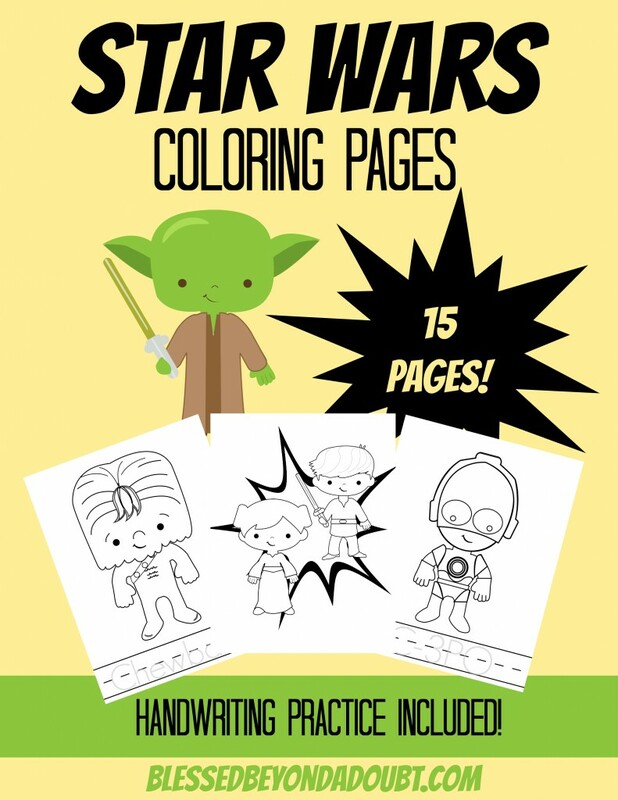 Really cool free, printable coloring pages from Blessed Beyond a Doubt are perfect for your little Star Wars lovers. 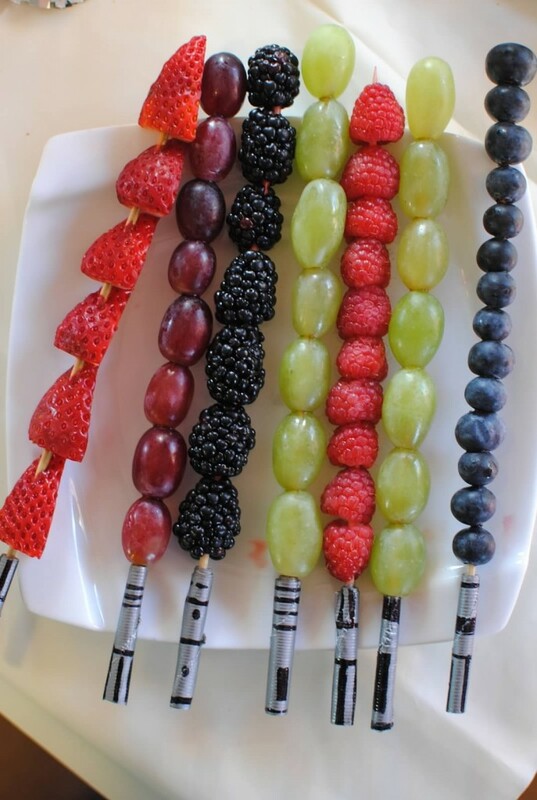 These light saber snacks from Coupon Connections look simple enough for even me to make and who can resist eating something so cool looking? !